Virtual Reality: The New Way to Travel | Marketing Management the way it is actually practiced in today’s successful organizations. Travel companies have begun creating and marketing their own promotional Virtual Reality videos to boost sales. Some of these companies include Thomas Cook, Quantas Airways, and Marriott. According to Bloomberg, Virtual Reality (VR) is seen as an innovation that will change the travel business. Travel companies hope that the closer consumers feel to a destination and experience, the more excited they will become to want to travel to that particular destination. Although the consumers, once they travel to their desired destination, will not have any different experience, the initial excitement to travel and spend money can be boosted through promotional VR videos. Even though VR is seen as an effective and innovative marketing tool, some travel companies are fearful that it will replace actually traveling to certain destinations. Through VR, consumers, who previously could not afford to travel to certain locations, will be able to visit a destination in either a store setting or eventually in the comfort of their own home. Thomas Cook, a U.K. based tour operator, who uses VR to promote excursion travels, has seen its revenue for a New York excursion they offer increase 190%; consumers can experience the vacation, before actually going on the vacation. Although consumers, to experience desired destinations, currently have to go to stores, the future plan for travel companies, such as Thomas Cook, is to deliver VR brochures into homes. Starting in August, Thomas Cook will begin mailing brochures and cardboard headsets, priced at a reasonable $24, which will allow customers to use their own Smartphones and have VR experiences through an app. See photo below. Consumers can download an app on their SmartPhone and view their desired destination with this cardboard headset. Source: Bloomberg. Marriott, a leader in the hospitality industry, has created a Teleporter station using the Oculus Rift, a virtual reality head-mounted display, which rotates 360 degrees. Essentially, the Teleporter station transports the consumer to the desired location with added effects. For example, if a consumer wants to see what a vacation in Maui, Hawaii would be like the Teleporter station would emit wind, heat, and an “ocean spray,” so that the consumer would feel like they were at the beach. The experience that Marriott can provide consumers is a new addition to their “Travel Brilliantly” marketing campaign, which was released in 2013. The Travel Brilliantly campaign is focused on innovation, consumer preferences, and providing unforgettable experiences for next generation (millennial) travelers. An article recently featured on AdAge noted that VR headsets, as they become more mainstream will be purchased much like cell phone contracts. As VR headsets gain recognition and popularity, more companies are looking to use them as a marketing tool that provides a multi-sensory experience. For example, retail stores could allow consumers to see products, such as clothes, in a 3D format and enable consumers to “walk around” their store. Homebuyers could preview properties and do walk-throughs without actually going to the home. Virtual Reality experiences will not only change traveling in a multitude of ways but also other business operations. VR can provide consumers with the ability to be immersed within destinations and travel companies believe VR will support increased sales. Will the ability to experience travel destinations virtually surpass consumers desire to travel to a select location? 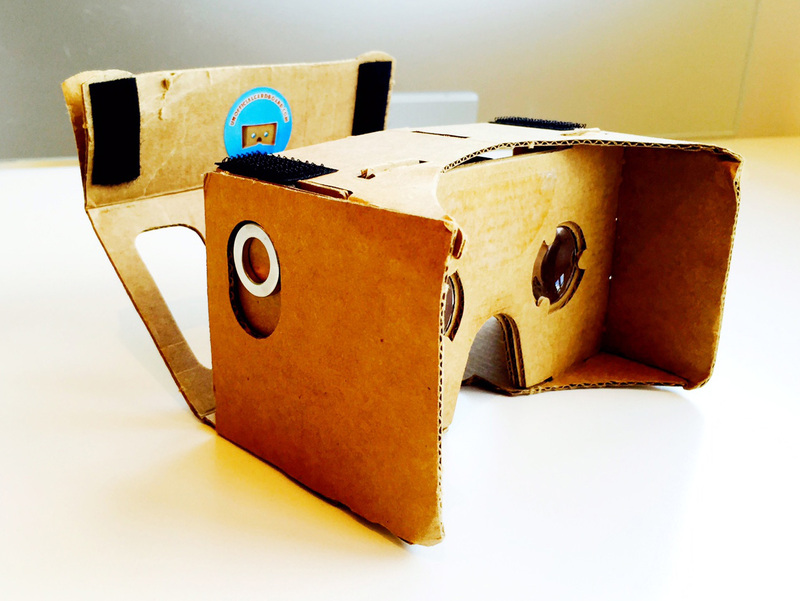 In what ways do you think marketers can use virtual reality headsets to a company’s advantage? Research other ways travel companies can market vacations to millennials. 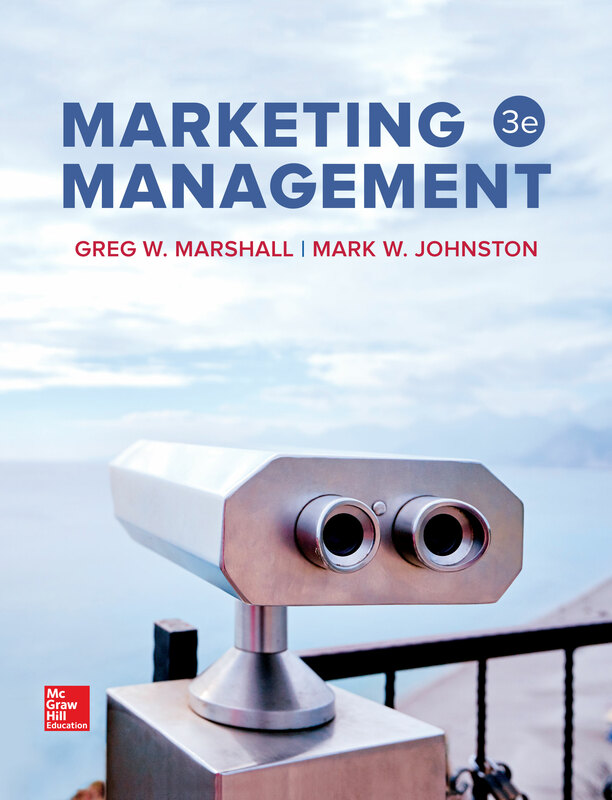 Pingback: The Prominence of Content Marketing | Marketing Management the way it is actually practiced in today’s successful organizations.